Consilium are a young, vibrant and innovative company born from an experienced Total FM and Multi Trade Construction background. Working in all sectors and environments Consilium deploy a multi trade turn key solution for FM, Maintenance, Service, Fit Out, Reactive, Installations where we look to deliver a service like no other that is bespoke and more importantly tailored to our customers requirements. Consilium are fortunate to have highly skilled and trained field engineers whom are complimented and supported from the hugely experienced office and management team, all working as a single entity – the Consilium family. Consilium harness all the family experience, skills and techniques and deliver onwards to all of our customers. No job is too small, no job is too far. Consilium is proud to be a Living Wage Employer. We work with a huge variety of clients across public and private sectors. Here are just a few examples of our valued customers. The Consilium family truly believe that quality is not an act, it’s a habit. Find our more about our range of services below. Consilium are specialists in protecting life and property from fire. 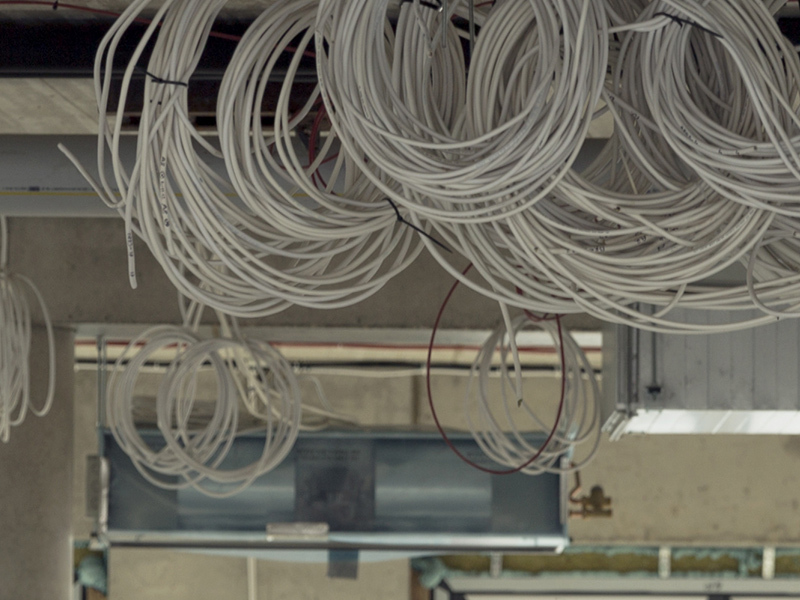 We provide exceptional service to our customer base including Electrical Consultants, Contractors and Local Authorities. 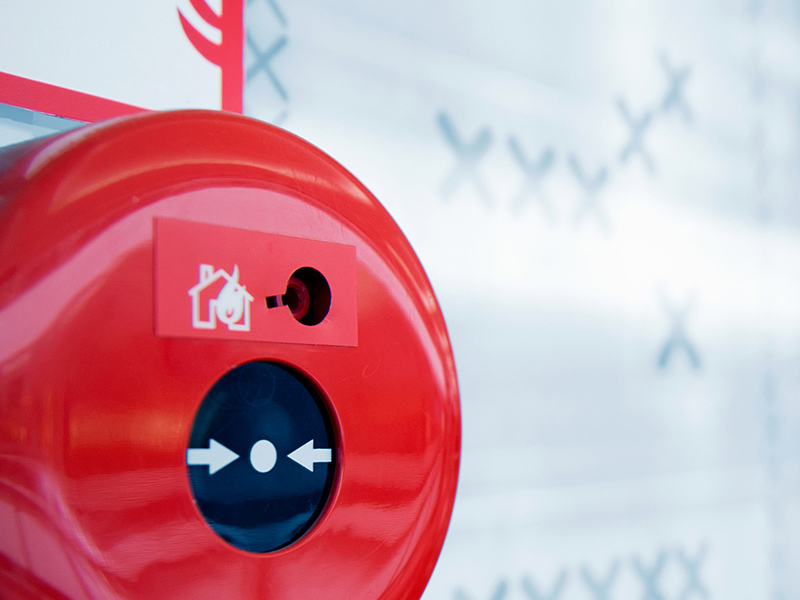 We install fire detection/alarm services, fire suppression systems and we also carry out full risk assessments. 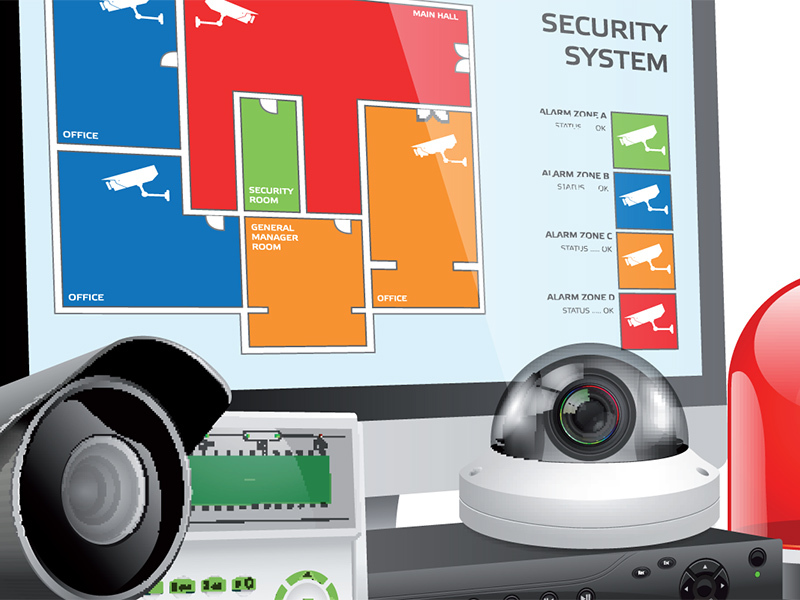 Consilum offers a range of security services such as secure access systems, CCTV monitoring, intruder alarm systems and emergency lighting which provide automatic illumination to allow safe evacuation from any building. 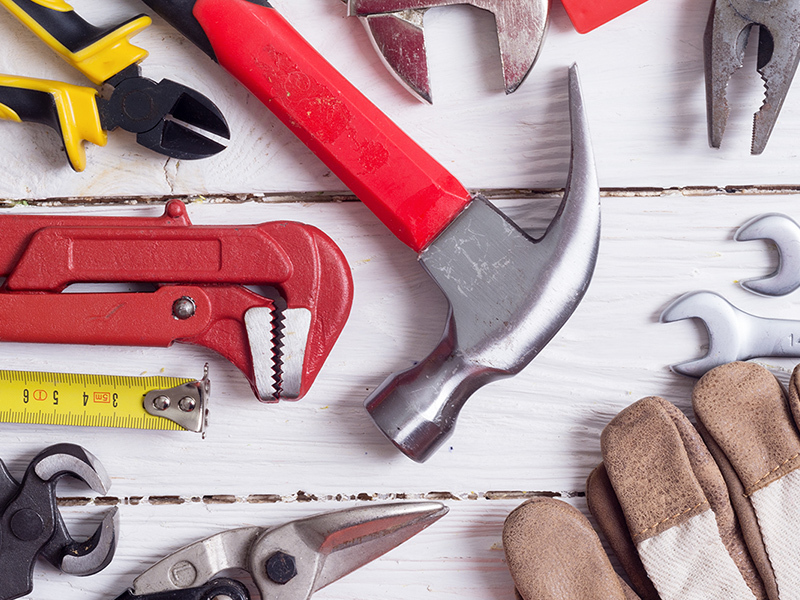 Whether you are thinking about a full on refurbishment or mini works and planned maintenance, we cover the full range of electrical installation & maintenance services. 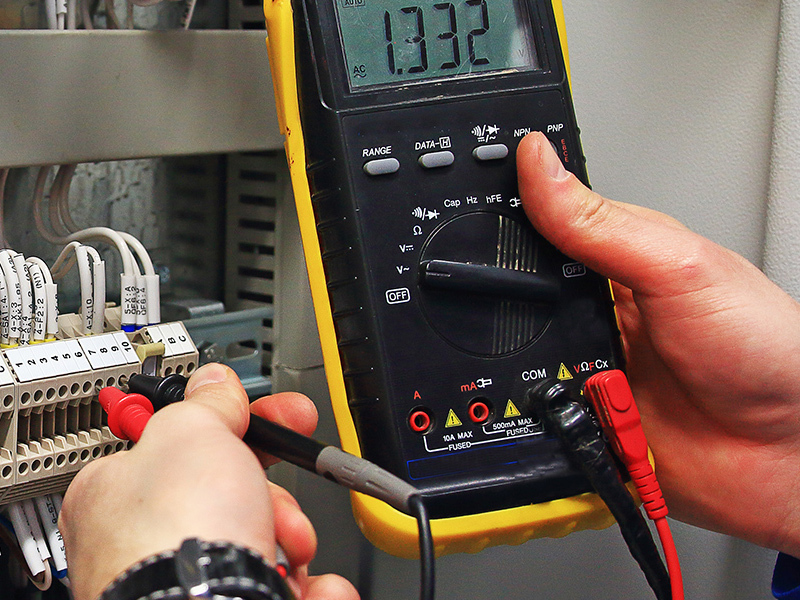 All our electricians are fully certified and trained in carrying out all forms of electrical property rewiring, this Includes tenanted and void properties.